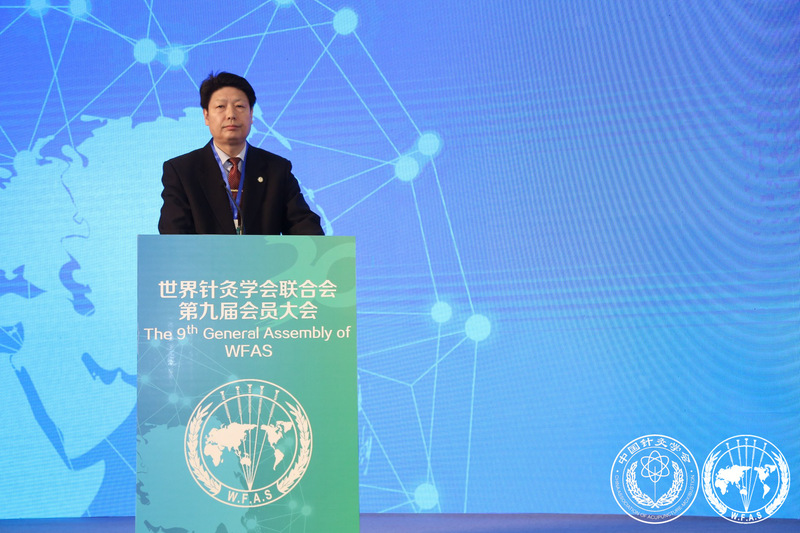 On December 2, 2017, the 9th General Assembly of WFAS was held in Beijing, China. 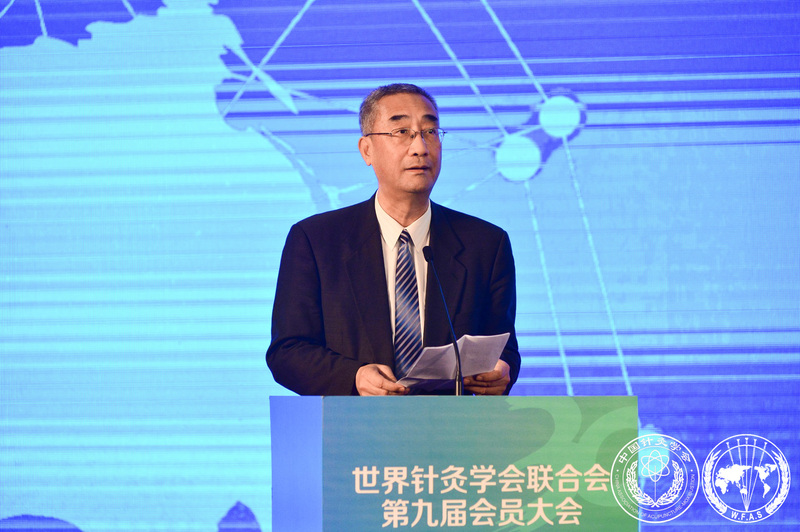 More than 200 representatives of the member societies from nearly 60 countries and regions attended the conference which was presided over by President Liu Baoyan. 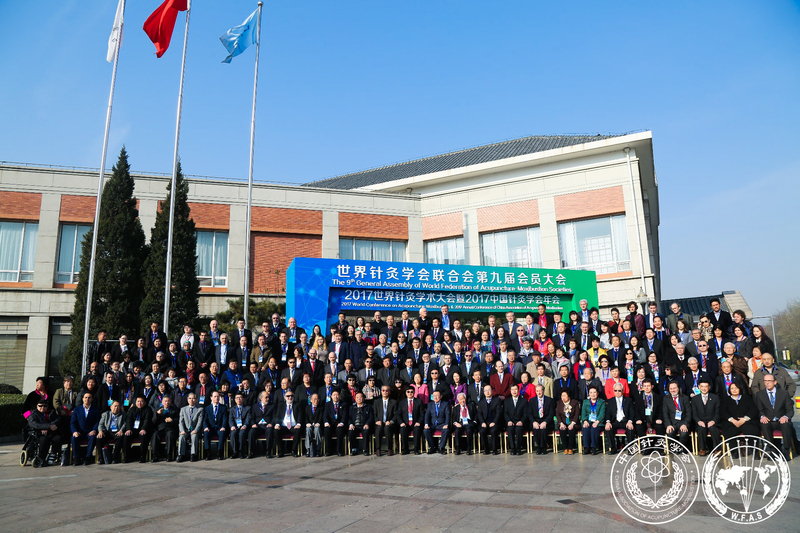 Dr. Zhang Qi, Coordinator of Traditional, Complementary and Integrative Medicine Unit, World Health Organization, and Lu Guohui, Director of the Department of Personnel and Education of State Administration of Traditional Chinese Medicine of P. R. China (SATCM) attended the meeting and delivered a speech. 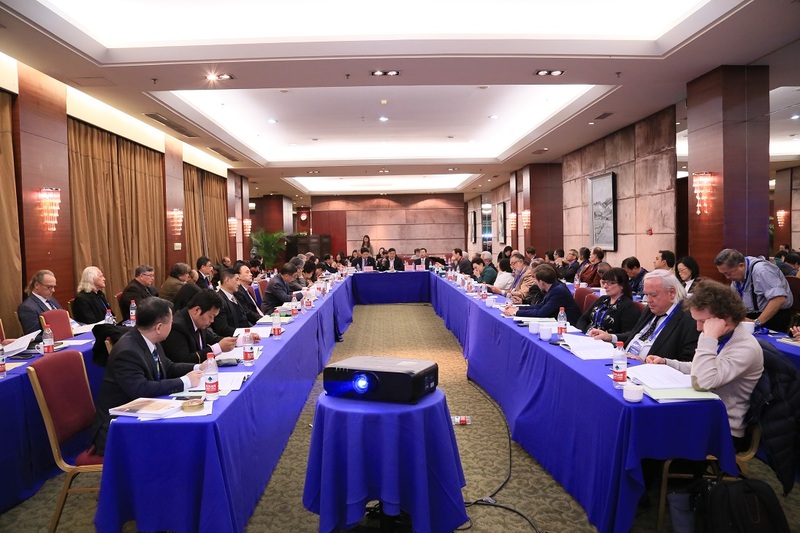 Song Zhongwei, Associate Investigator of the Bureau of Social Organization Management of the Ministry of Civil Affairs of P. R. China also attended the meeting. 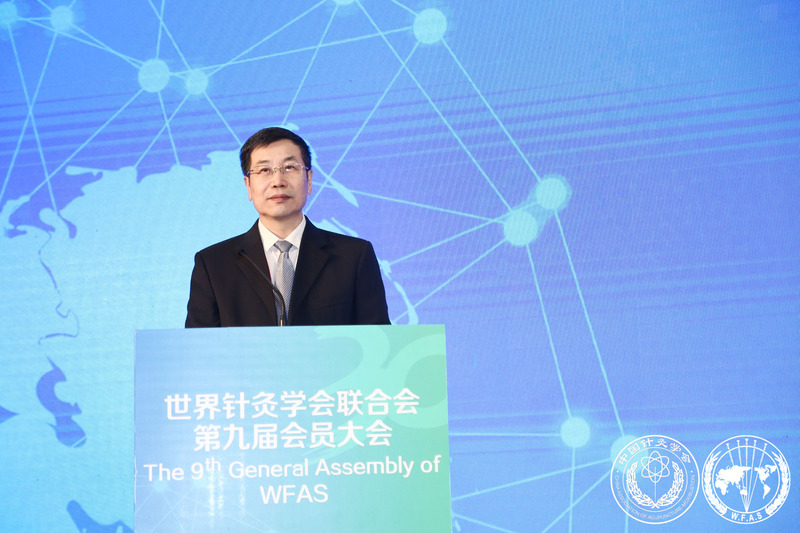 In his speech, Dr. Zhang Qi reviewed the good working relationship between WHO and WFAS. He pointed out that with the joint efforts of both parties, a great deal of work in the fields of traditional, complementary and alternative medicine had been done worldwide in the past 30 years. Acupuncture-moxibustion is the most popular traditional and alternative therapy in the world and a lot more need to be done to further improve its effectiveness and safety in the future. 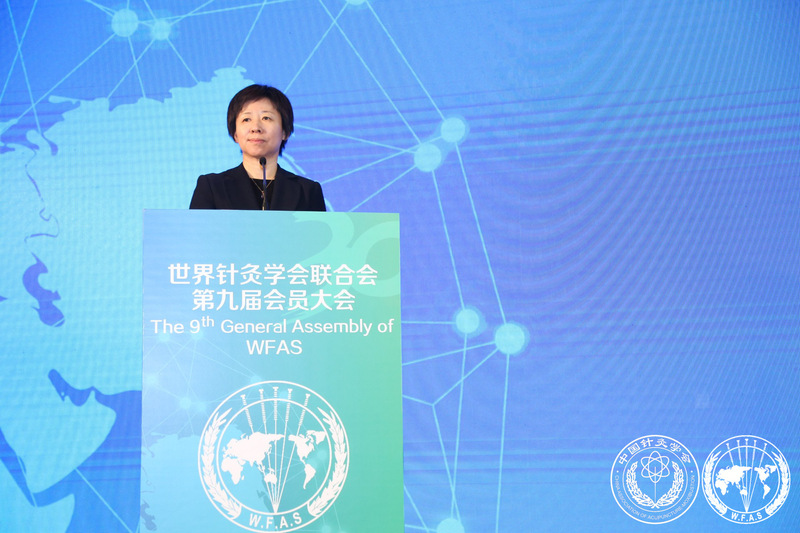 In her speech, Director Lu Guohui expressed her appreciation for the contribution made by WFAS in the last 30 years and also her sincere anticipation to its future work. 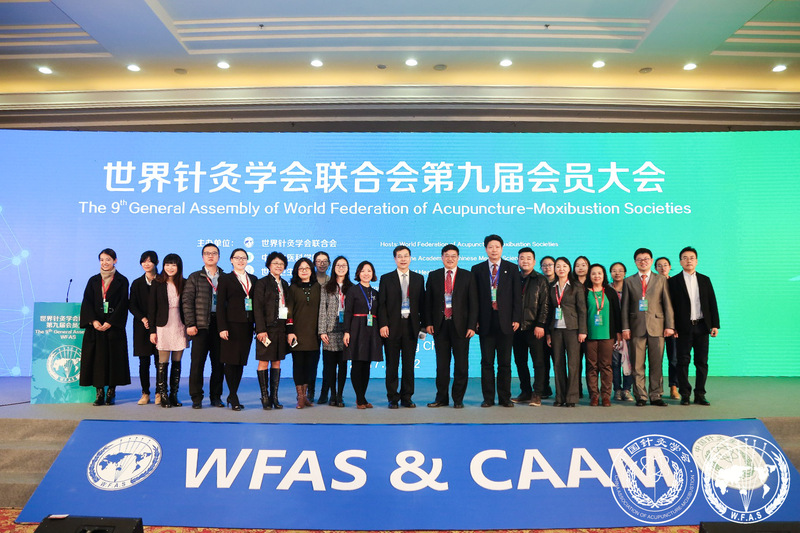 She hoped that WFAS, as a high-level exchange platform for acupuncture and moxibustion, would be more active in friendly cooperating in the field of traditional medicine with all countries. 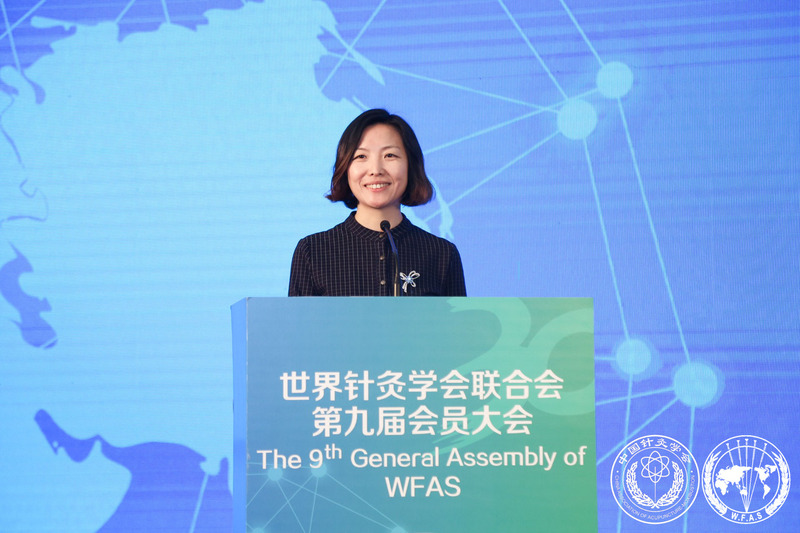 She expected that WFAS, as a professional international organization, could further improve its standardized management, build its brand image, carry out various academic activities and increase its service ability and level. 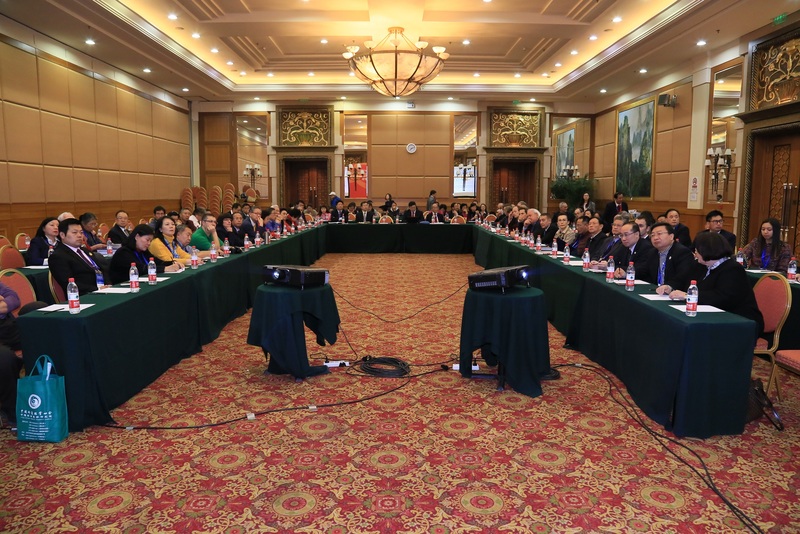 She held the prospect that WFAS, as a bridge and link connecting all countries in the world, could further strengthen international cooperation, promote the spread of TCM culture, promote civilization co-existence instead of civilization superiority and serve human health. The Work Report of the 8th Executive Committee of WFAS, the Financial Report of WFAS from 2014 to 2017 and the Proposal for the Revision of WFAS Constitution (Draft) were passed on the assembly. After full democratic consultation, the 9th Executive Committee of WFAS was elected by secret ballot. Liu Baoyan was re-elected as the President, Ma Ying was elected as the Secretary General, and Yang Jinsheng as the Treasurer. 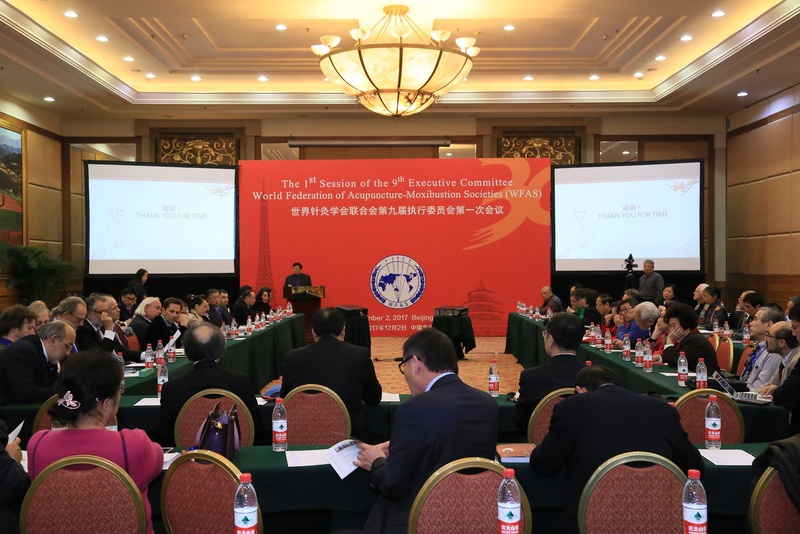 A total of 104 representatives from over 40 countries and regions including Liang Fanrong from China were elected as Vice Presidents and Executive Committee Members. 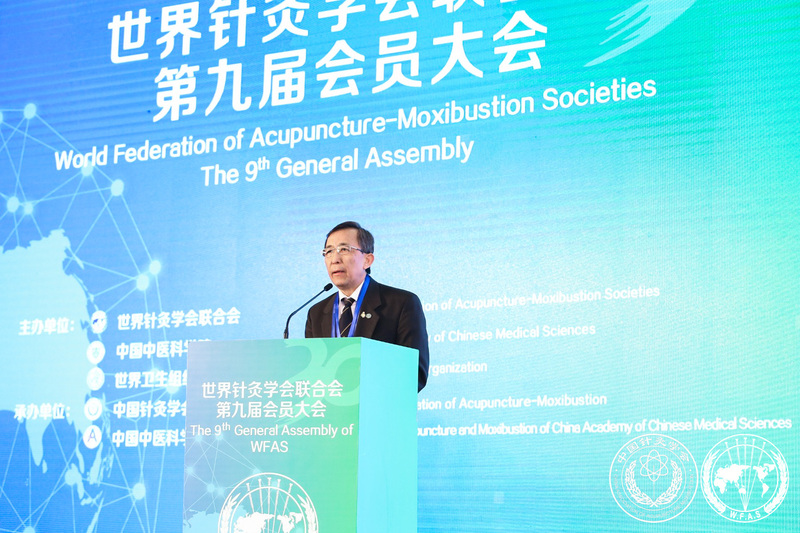 After his election, President Liu Baoyan made a comprehensive introduction and analysis of the global development of acupuncture and moxibustion in his speech. 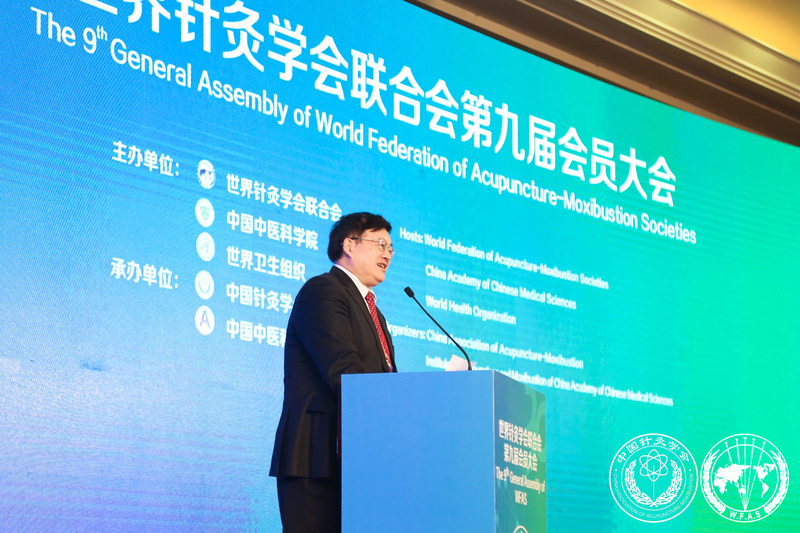 He pointed out the important role of acupuncture-moxibustion in promoting human health and also the enormous challenges it faced. He hoped that from this general assembly on, WFAS would move into a new development stage. 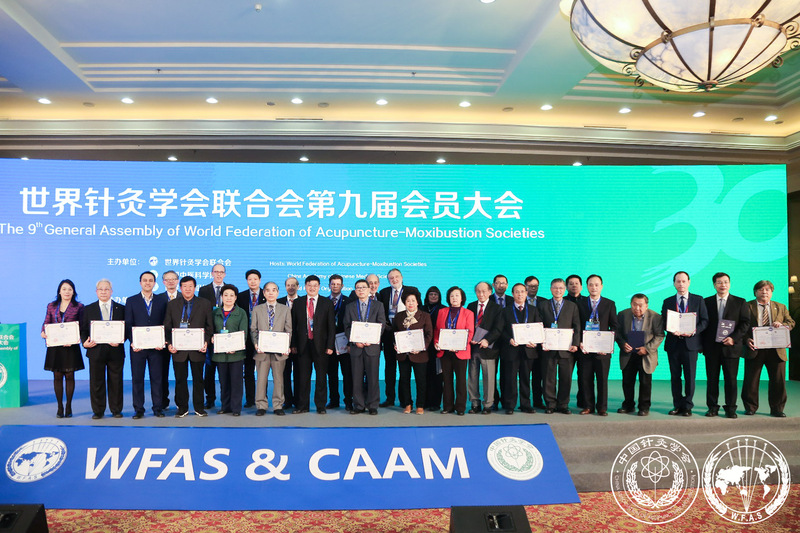 Under the support of all the members, the new WFAS Executive Committee would endeavor to make new achievements in the future. The organizers of the WFAS annual academic conferences in 2018 to 2022 were also determined on the conference through showing of hands and ballot. The conference for the coming years will be held respectively in Paris of France, Istanbul of Turkey, Amsterdam of the Netherlands, New York of USA and Singapore. Sum up the past and map out the future. The 5th Session of the 8th executive committee of WFAS and the 1st Session of the 9th Executive Committee were held respectively before and after this General Assembly.